As part of a year-long project honoring the 200th anniversary of the end of slavery in Little Compton, the Little Compton Historical Society is hosting a speakers’ series featuring authors and historians with expertise on slavery and freedom in New England. The series is made possible by the Rhode Island Council for the Humanities and will run through February, 2017. Each event is free and open to the public. The Historical Society is pleased to welcome Linford Fisher as its next speaker on Tuesday, September 27, at 7 PM at the United Congregational Church on the Commons. Dr. Fisher, Associate Professor of History at Brown University, writes and teaches on religion, Native Americans, and slavery in colonial America. During his talk he will help place slavery in Little Compton and the surrounding areas into the context of the wider Atlantic World. Dr. Fisher is the author of The Indian Great Awakening: Religion and the Shaping of Native Cultures in Early America (Oxford, 2012) and the co-author of Decoding Roger Williams: The Lost Essay of Rhode Island’s Founding Father (Baylor, 2014), with J. Stanley Lemons and Lucas Mason-Brown. These books will be available for purchase before and after his talk and are now available for borrowing at the Brownell Library in Little Compton. Dr. Fisher is currently working on a book-length project on Indian and African enslavement in colonial New England and several select English Atlantic islands, including Bermuda, Barbados, and Jamaica. His course at Brown University entitled “Enslaved, Slavery in the Atlantic World” inspired the Historical Society’s Director, Marjory O’Toole, to begin her research on local slavery, indenture and freedom and prompted the Historical Society to explore the topic throughout the year with a book, a special exhibition, school programs and this speakers’ series. On Friday, October 21 at 1 PM, at the Little Compton Historical Society, Kevin Ryan, President and CEO of Covenant House International will speak on the persistence of slavery today in the United States and across the globe in the form of human trafficking especially as it pertains to the young people seeking help from Covenant House shelters in the United States and abroad. On Wednesday, November 2 at the United Congregational Church on the Little Compton, Commons at 7 PM, Keith Stokes will present “American Irony—Slavery & Religious Freedom in Colonial Newport.” Mr. Stokes is the co-founder of the 1696 Heritage Group. Please Note: The memorial dedication originally planned for 6:30 PM in the cemetery has been postponed because of a delay with the monument. 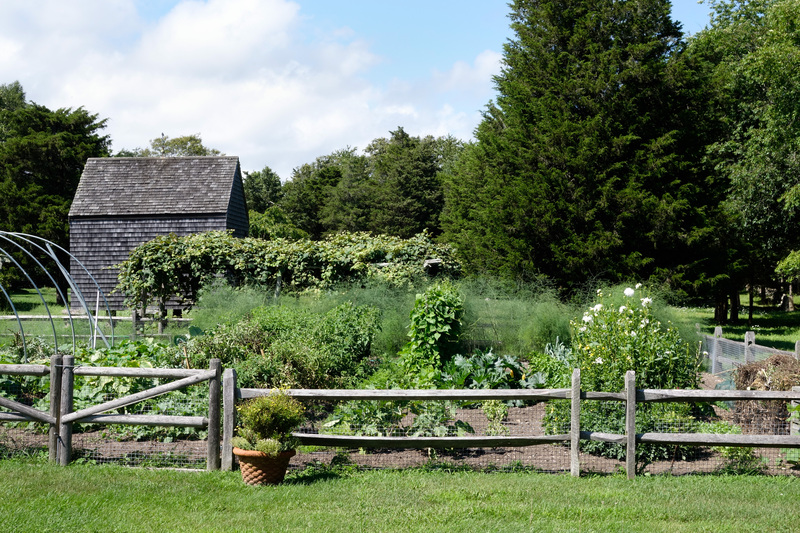 Marjory O’Toole, Little Compton Historical Society Managing Director, will share the personal stories of some of Little Compton’s 250 enslaved and forcibly indentured people during her talk at the organization’s Annual Meeting. The event is free and open to the public and will be held on Wednesday, August 10 at 7 PM at the United Congregational Church on the Little Compton Commons. Members of the Historical Society are especially encouraged to attend to vote on the organization’s board members and officers. A brief business meeting will take place from 7 to 7:15, followed by Ms. O’Toole’s talk. The evening will conclude with refreshments and a book-signing. Ms. O’Toole has been the Managing Director of the Historical Society for over a decade. She is currently pursuing a Master’s Degree in Public Humanities at Brown University. For the last three years she has been conducting primary source research that sheds light on the lives of Little Compton’s enslaved and forcibly indentured men, women and children who lived and worked in the community from 1674 to 1816. This summer, and specifically August 5, 2016, marks the 200th anniversary of the end of slavery in Little Compton. Kate Hilliard, the last person known to be enslaved in Little Compton, gained her freedom on August 5, 1816 when her owner, David Hilliard’s will, was approved in the local probate court. David granted Kate her freedom in his will and directed his grandson to care for her in her old age. Kate was enslaved by the Hilliard family throughout her life and worked in their tavern and the poor house that they ran. She married an enslaved man named Prince Grinnell and together they had at least two children. The Historical Society is celebrating the end of slavery in Little Compton by honoring the lives of enslaved people like Kate Hilliard. Their stories were lost from our local history for over two hundred years and have only recently been rediscovered through the Historical Society and Ms. O’Toole’s efforts. This July the Society published Ms. O’Toole’s book entitled “If Jane Should Want to Be Sold, Stories of Enslavement Indenture and Freedom in Little Compton, Rhode Island” and opened a special exhibit by the same title. The book is now available at the Historical Society’s museum shop and Wilbur’s General Store, Earle’s Gas Station, Gray’s Daily Grind and Partner’s Village Store as well as amazon.com. It is also available for loan at the Brownell Library and other libraries throughout the state. Reservations are not required for the annual meeting. Directions and more information is available by calling 401-635-4035. Purchasing More than One House Tour Ticket? Simple! If you are using our on-line ordering form to purchase your House Tour tickets we ask that you purchase each ticket individually. You may also buy your ticket in person at the Wilbor House Museum (548 West Main Road, LC), by phone 401-635-4035, or by mail with the form you may print from the website. On-line, phone and mail-order tickets will be held for you. You may pick them up on the day of the event at Wydfield Farm if you are attending the Patron’s Brunch or beginning at 11 a.m. at the Little Compton Community Center on the town Commons at the Little Compton for the regular tour. 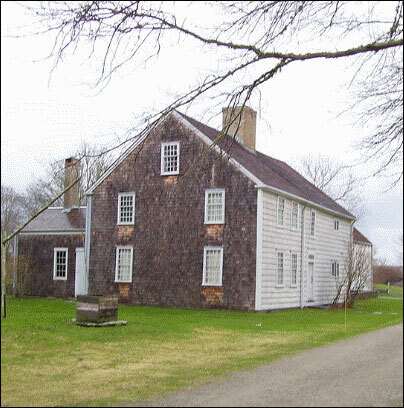 The Little Compton Historical Society has a long history of offering historic house tours. This year for the first time we are also offering a special Patron’s Brunch prior to the tour. 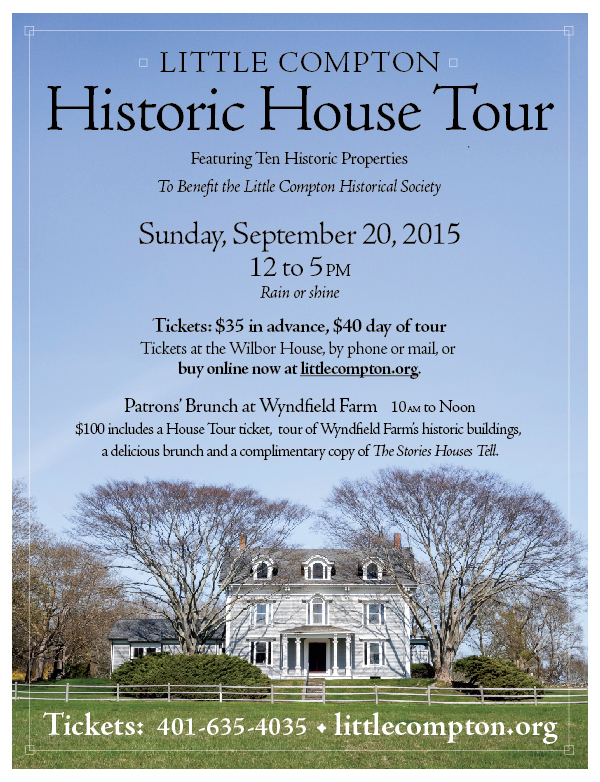 On Sunday, September 20, 2015 generous donors who have purchased a Patron’s ticket at either the silver or gold level will be welcomed at Wyndfield Farm, the home of Little Compton Historical Society Board President Dora Millikin. Patrons will be treated to a delicious brunch catered by The Westporter, self-guided tours of Wyndfield Farm, a ticket to the historic house tour taking place that day in Little Compton and a copy of the Historical Society’s new book “The Stories Houses Tell” that explores the history of each of houses on the tour. Anyone interested in supporting the work of the Little Compton Historical Society is welcome to purchase a Patron’s ticket at the $100 or $250 level, and may do so in person at the Wilbor House Museum (548 West Main Road, LC, RI) by calling 401-635-4035 or visiting littlecompton.org. The brunch takes place from 10 am to noon and is immediately followed by the Little Compton Historic House Tour from noon to 5 pm. 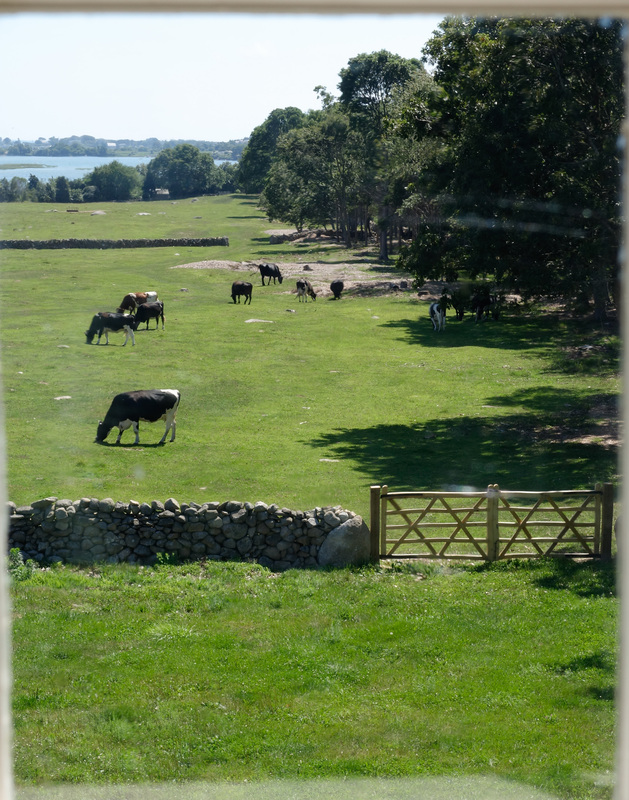 Located in nearby Westport, MA with a breathtaking view of the Westport River, Wyndfield farm is home to a number of historic buildings including two that have recently been saved from demolition by Dora and her husband Trip. Wren House, an impressive Federal-style home, is the newest addition to the property. Originally build in 1709 on Horseneck Road in Westport, the home was dismantled in 1835 and rebuilt as a larger Federal-style home reusing the same materials by the Frederick Allen family. For most of its history the house was a quiet New England farmers’ residence, but in recent years it served as a movie set that included an explosive pyrotechnical scene that burned the home’s Victorian-era windows. In 2012 the building was slated for demolition. Due to building codes the family that owned the building could not maintain its structural integrity for use as a commercial space. A demo delay ruling left just one month to find new owners who could move and preserve the building. Dora and Trip Millikin came forward. They were given the house for free and paid a nominal fee for its cut granite foundation stones. They hired Steve Tyson of the Architectural Preservation Group to take the house apart in four quadrants according to the original timber and peg framing so that no beams needed to be cut. The sections including four original fireboxes and chimneys traveled on a flatbed truck to its current location on Wyndfield Farm. Each timber and plank had been numbered and were now carefully reassembled on the original foundation stones purchased by the Millikins. The couple christened the building “Wren House” because a pair of wrens claimed it as their home during the reconstruction process. While planning this preservation effort, the Millikins were also given the Blossom Farm Barn from Blossom Road in Fall River. Timbers from this structure were repurposed to create a garage, a mudroom and a two story ell. Visitors to the Wren House will see its early eighteenth-century summer beams, original pegged sheathing, hearths, exposed timbers, floors, and hardware. A great deal is known about the Wren House because of a Journal kept by Federick Allen Junior during its construction. The Millikins are now the proud owners of the journal and have enjoyed tracing the history of their new home. Dora’s art studio is another rescued historic building on the property. It consists of a late eighteen-century barn made of American Chestnut and rescued from Depot Street in North Attleboro. Additions to the barn were made using timbers from an early house from Cranston, RI. The iron work used throughout the studio was created by Westport artist Tony Newton Millham of Star Forge. Join nationally-recognized house historian Marian Pierre-Louis this Friday, August 14 from 9 to noon to learn the steps involved in researching your home’s history. Whether your house is 200 years old or 50, the same research practices will lead you to a better understanding of the families who once lived there. The program begins at the Wilbor House and then moves to the Town Hall to provide every participant with hands-on experience using Little Compton’s primary source records. The workshop is $75 for LCHS members and $100 for non-members. Anyone who completes and shares a Little Compton house history with the Historical Society before March 30, 2016 will receive a $50 refund. Spaces are limited, please register immediately by calling 401-635-4035.